People use the LED display in different occasions like New Year's celebration, in auto signals, to decorate the house or the gathering place, and much more. 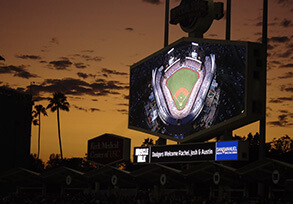 But importantly the use of LED has been increased in advertisement arena. 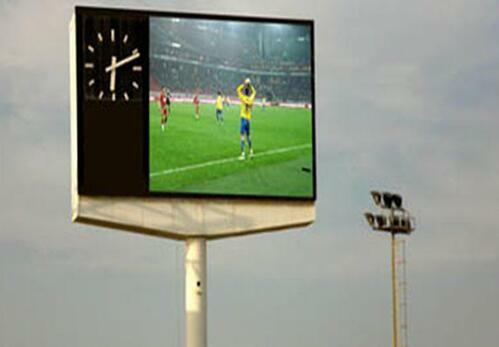 There are a number of benefits of outdoor SMD video Led display, indoor Led video wall. Usually the LEDs are brighter than the other forms of lighting systems. The other sources like incandescent and fluorescent lights may fade and flicker with age. But LEDs never offer such types of performance. You can easily utilise the lighting system to get a brighter lighting environment. The most prominent feature of the LEDs is that they consume less energy than the common lighting sources. Even the system can run perfectly in a low volt environment, and produces less heat. But in contrary neon signs and incandescent signs require three or four times more energy than the LEDs. Light Emitting Diode (LED) is made of solid plastic elements. Thus it owns a greater durability than the common lighting sources. On the other hand neon signs and incandescent lights are made of thin layered glasses, and are easily breakable. Moreover, the LEDs can last around 100, 000 hours, whereas neon and incandescent lights last up to 4000- 35,000 hours. We can provide rental Led display panel, Led taxi bus display, LED media facade and so on.